VIVOTEK, the global leading IP surveillance provider, reveals five new flagship H.265/HEVC cameras to add to its H.265 product line. The release includes three 2-megapixel fixed dome cameras, FD9165-HT,FD9365-HTV and FD9365-EHTV and two 2-megapixel bullet cameras, IB9365-EHT and IB9365-HT*. 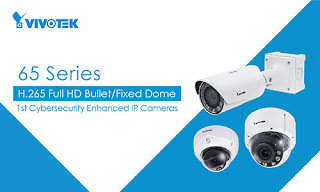 The series of cameras are embedded Trend Micro’s anti-intrusion software, empowering them to automatically detect and prevent credential-based attack as well as block suspicious events, and enabling users to enjoy higher levels of network security. 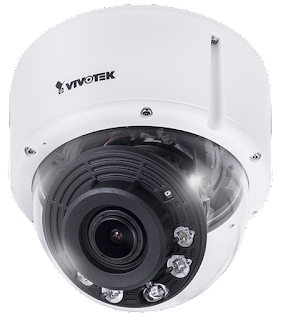 Moreover, the newly added H.265 cameras are equipped with the new generation of technology, including Smart Stream III and SNVII (Supreme Night Visibility II), making these cameras capable of optimizing both bandwidth and storage efficiency by up to 90% while ensuring safety and security around the clock. These latest flagship cameras have employed VIVOTEK’s Smart Stream III technology to maximize bandwidth and storage efficiency. By adopting Smart Stream III and H.265 technology, users will benefit from reduced bandwidth and data storage demands by up to 90% over systems employing traditional H.264 without smart stream functionality. 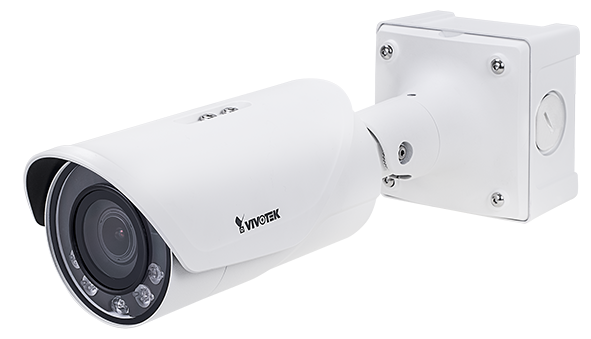 In addition, the five 2-megapixel cameras features SNV II, WDR Pro II and Smart IR II, providing users the best quality image during night by reducing IR hotspots and optimizing IR intensity control. Furthermore, the built-in IR illuminators are now effective up to 50 meters, placing VIVOTEK ahead of the field in H.265 IP surveillance solutions. *Stock availability may vary by country or region. For more information about VIVOTEK and its comprehensive product line, please visit www.vivotek.com.